In the 4 years Baroukh was shown by us,he made breed history by being the first Sloughi to gain his Show Certificate of Merit. 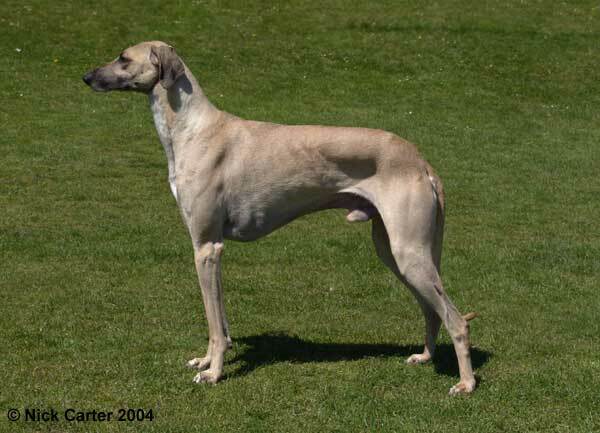 Baz was top Sloughi in the Eukanuba Rare Breeds competition and the Dog World "Top Dog" competition 2003, 2004, 2005, 2006 and 2007. Best Dog and Best of breed at CRUFTS 2007 and shortlisted in the Hound group, making breed history and his TV debut. Reserve Best In Show at Ilfracombe and Bodmin shows (2004)and Hunting dogs 2007. Best in Show 2007 at the Sloughi Club show.